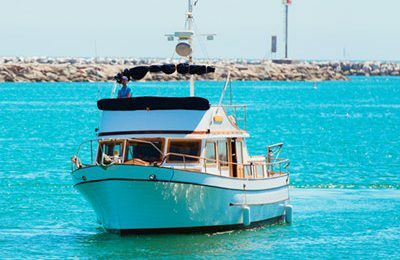 Welcome to Gilligan’s cruise private sailboat charter out of Marina Del Rey, the most popular sailboat charter option. Discover the Los Angeles coastline with our most affordable package. 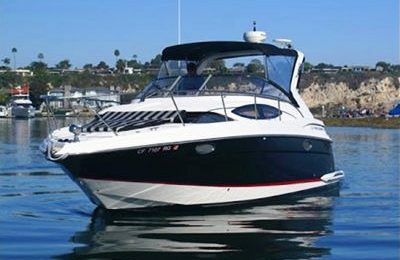 The price includes a medium sized sailboat, which comfortably holds up to 6 adults,and a knowledgeable local captain. 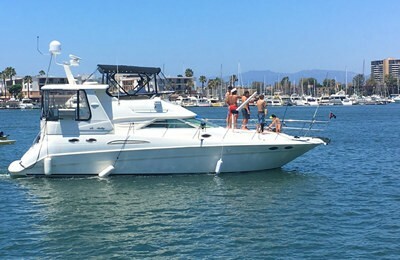 During this 2 hour private sailboat charter tour, you will experience beautiful marina del rey harbor,see the sparkling Santa Monica bay and coast views from Malibu to Palos verdes. You will be surrounded with pacific ocean breezes, and become part of nature by interacting with the wind, the water and the wild life. A medium size 30′ – 35′ (10-11 meters) Sailboat in excellent condition,with all comfort equipment aboard.2 sleeping cabins,1 head(restroom),BBQ grill Click here to learn more. 2 hours from leaving the dock. Extra hour option is available while book. Amenities : 1 kayak, 2 fishing poles. kayaking is only allowed in designated area, please follow instruction of captain.